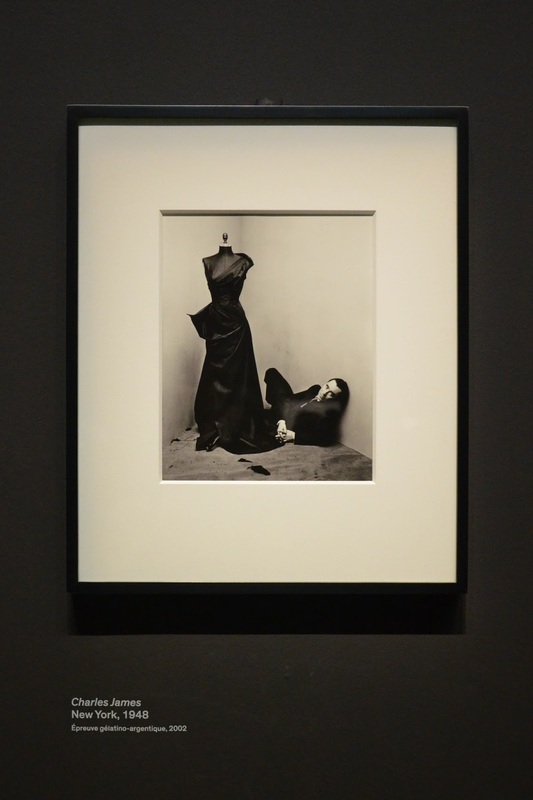 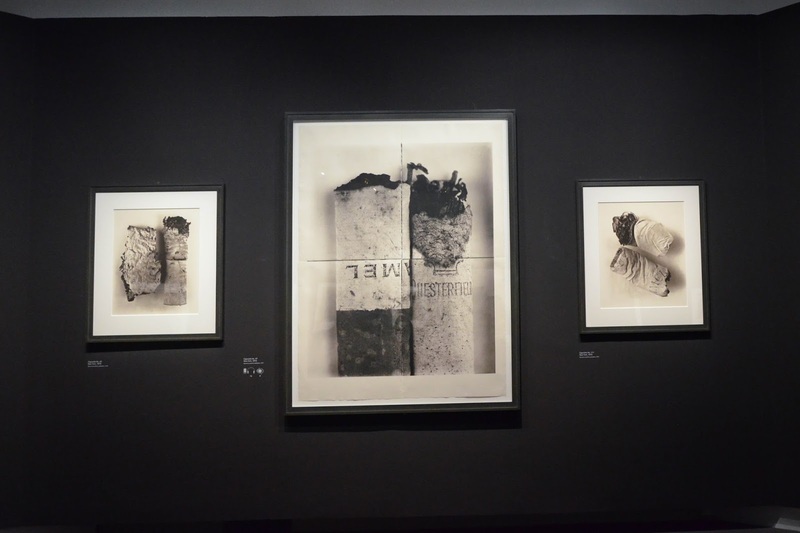 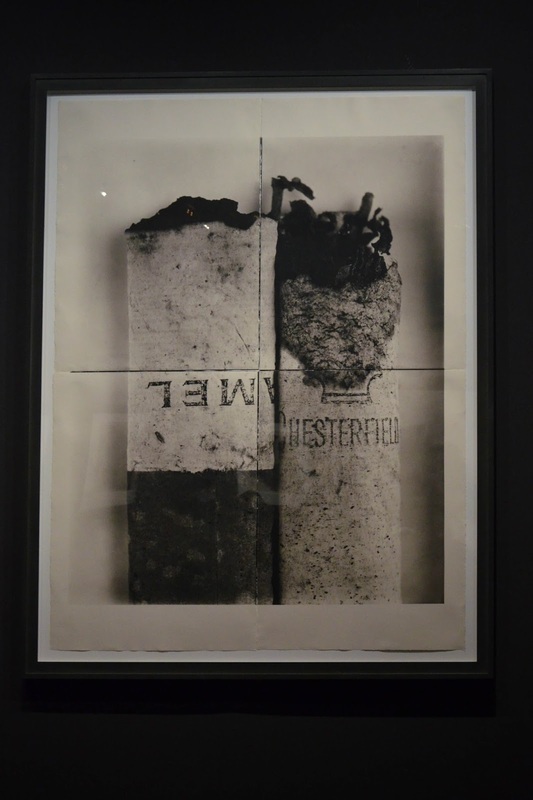 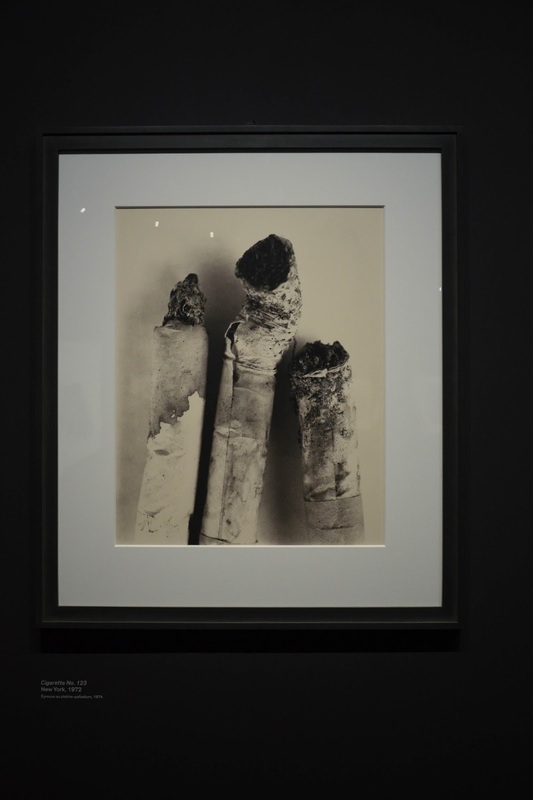 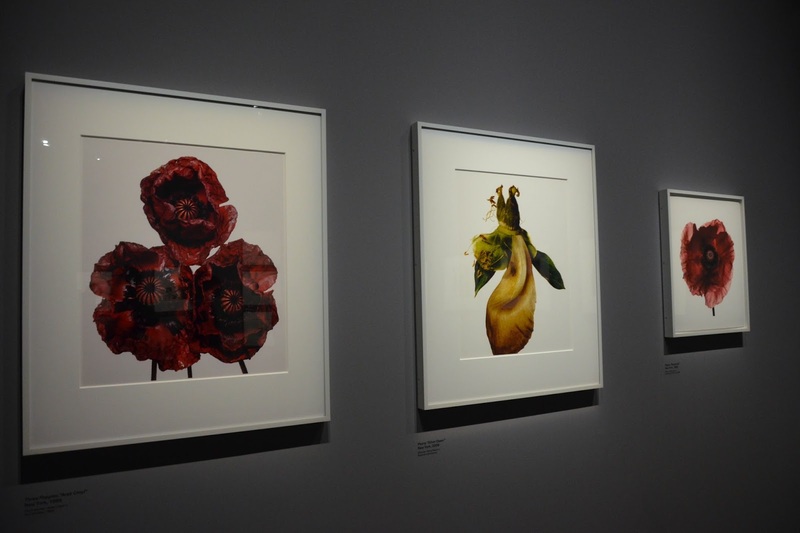 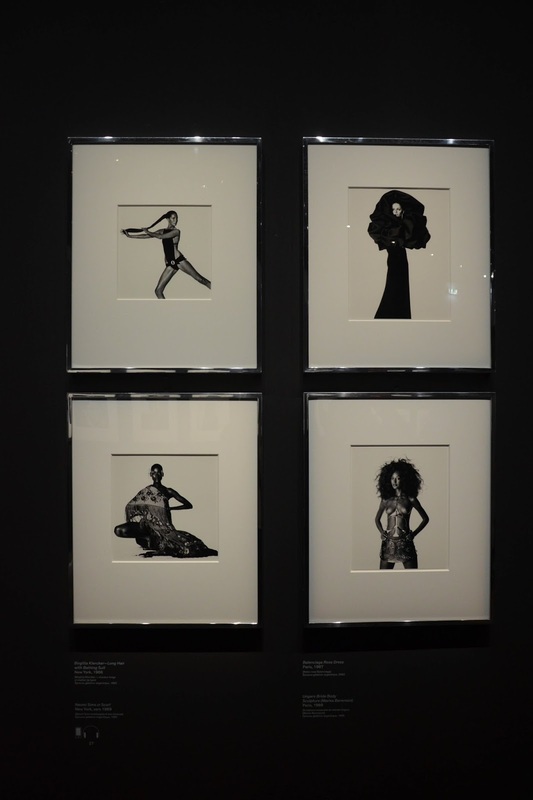 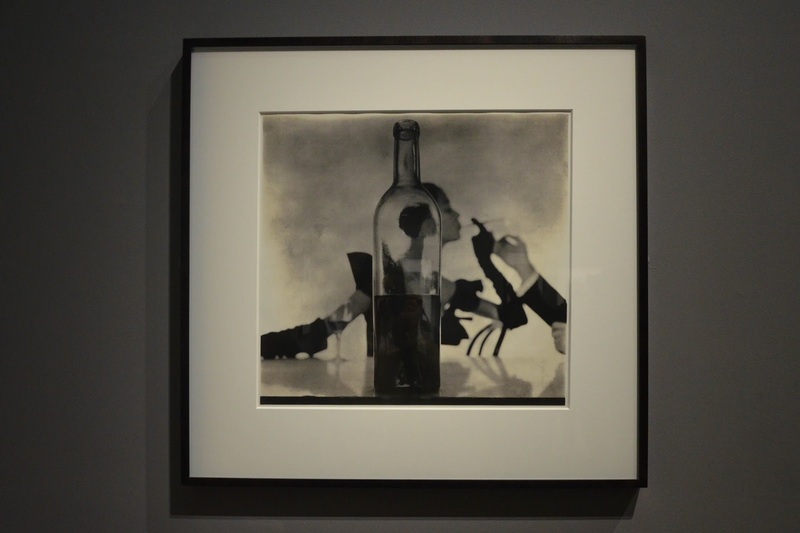 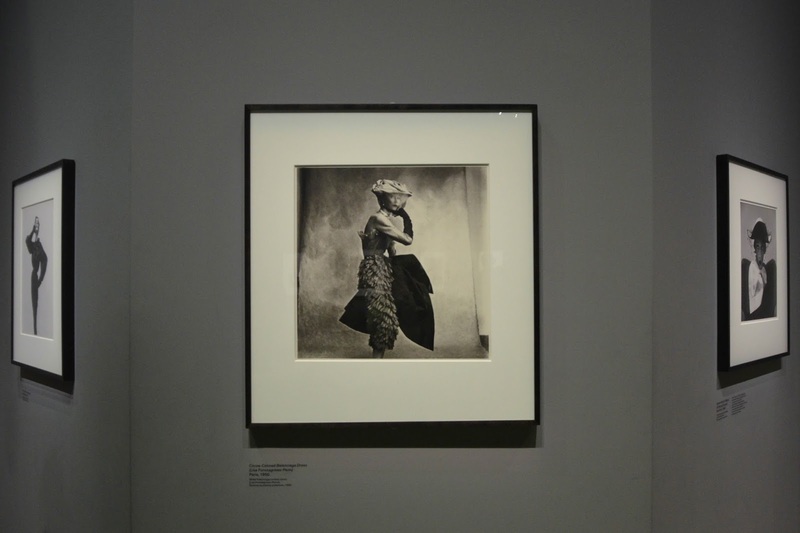 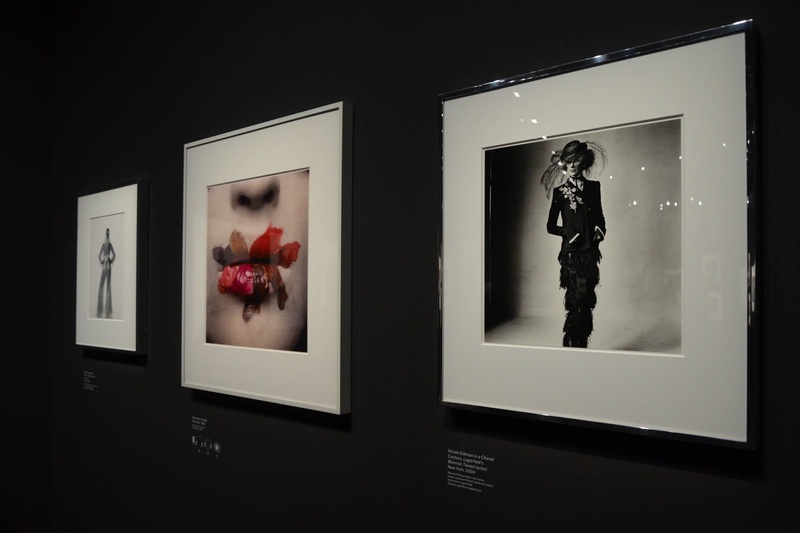 Another highlight of the Paris trip was definitely the Irving Penn exhibition at the Grand Palais. 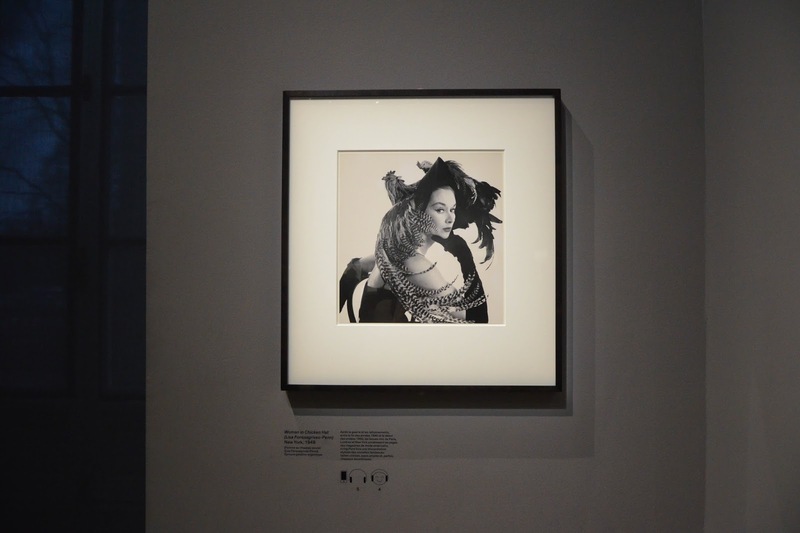 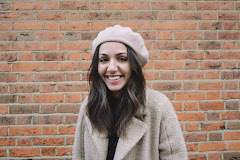 Unfortunately, it's not on anymore but I still felt like I needed to share some bits and bobs of it - that way, you'll at least see some of the incredible work he has done over his long career. 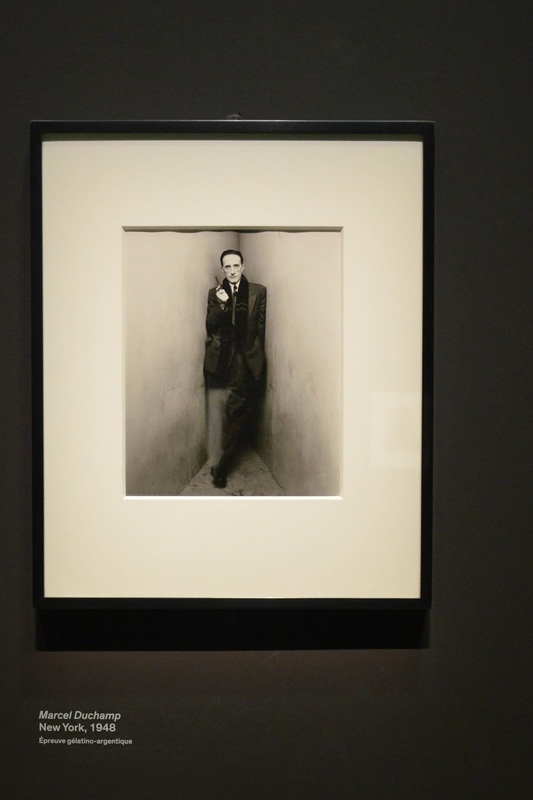 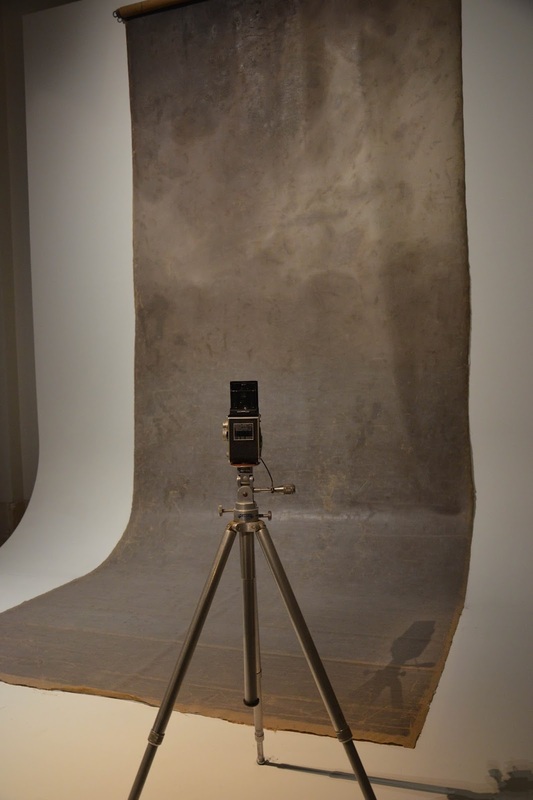 Irving Penn, born in 1917, is considered to be one of the best photographers of the 20th century. 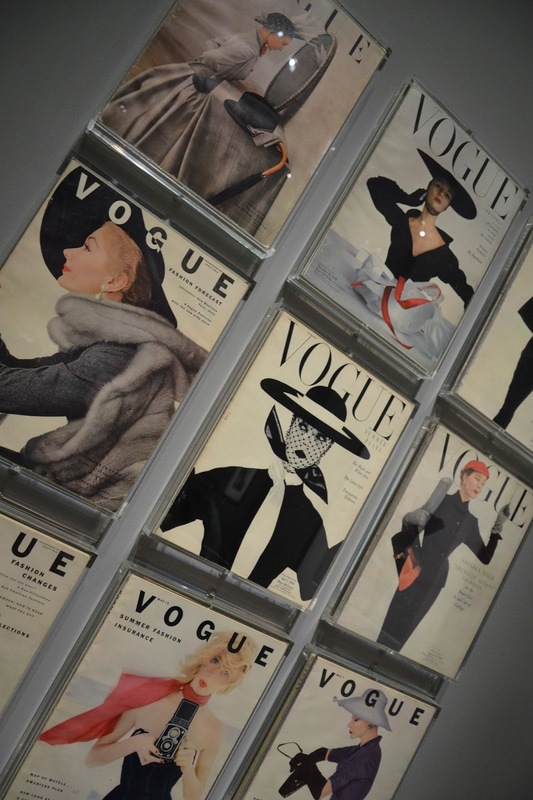 He achieved international fame amongst others for shooting over 150 covers for French, British and American Vogue. 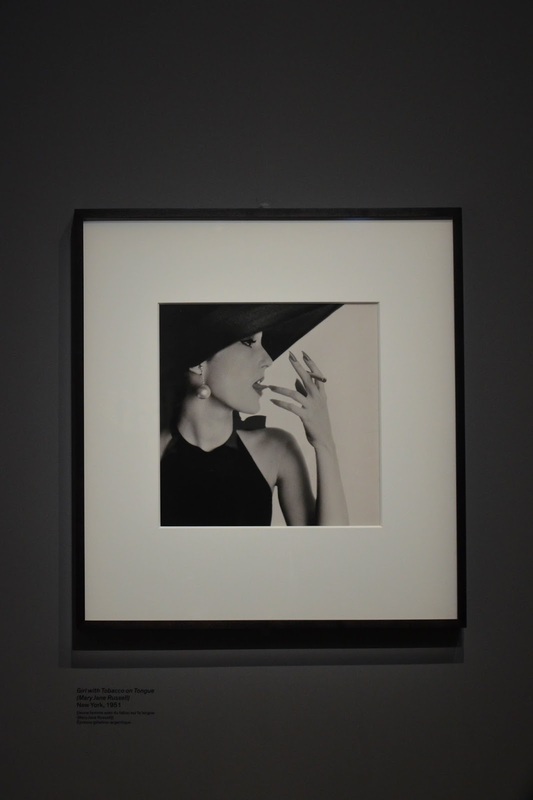 The exhibition showed a multitude of his work for the classic fashion magazine, but also touched on his interest for flowers, Peru and cigarettes which, according to the museum guide, 'makes the exhibition very French' - since I'm not really sure what to think about this myself, I'll leave it up to you if you agree with that or not. 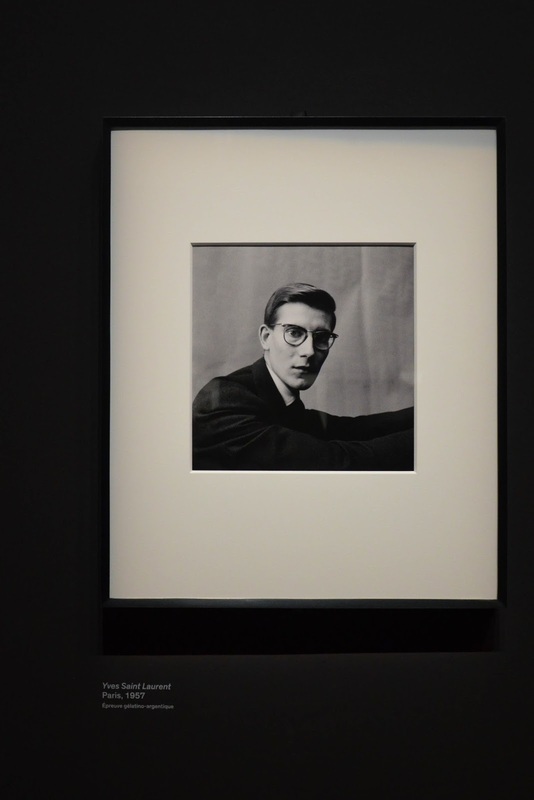 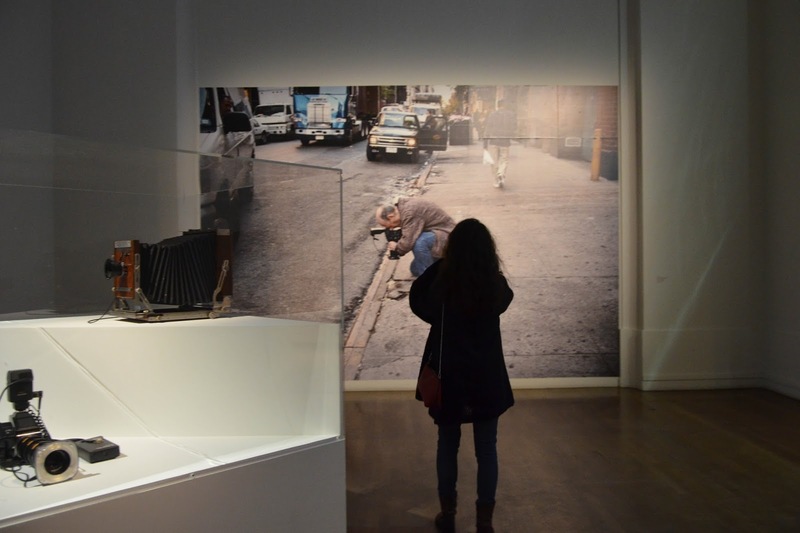 What I am sure about though is the fact that the exhibition was one of the big highlights of this short Paris trip. 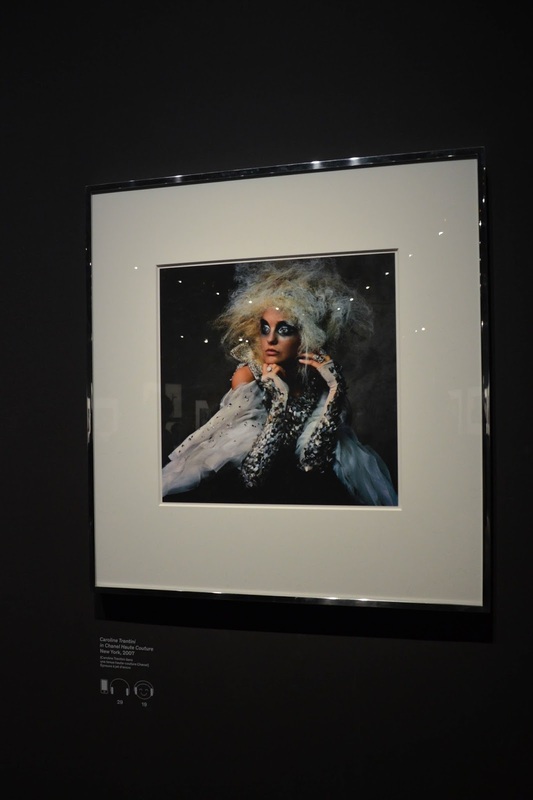 Penn had, without a doubt, a very remarkable eye for his surrounding and knew exactly how to catch and safe up certain moments through the lens of his camera. 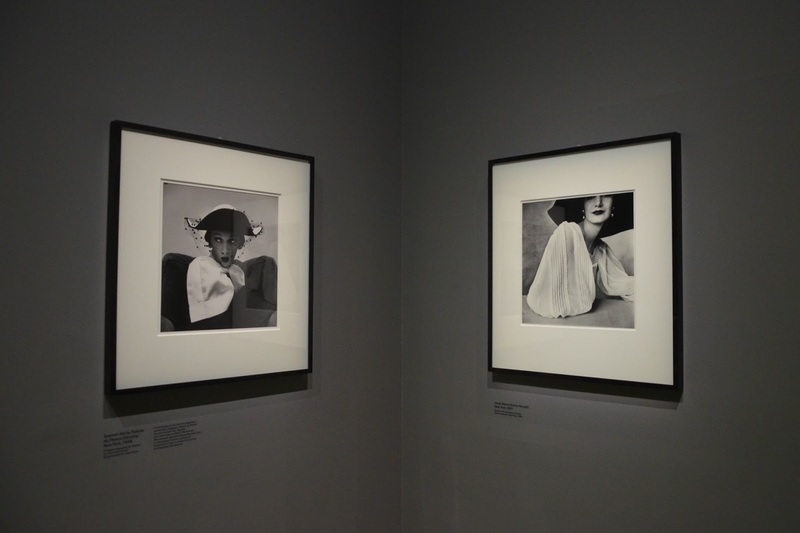 So do me and yourself a favour: if you ever get the chance to check out his photographs, don't hesitate! 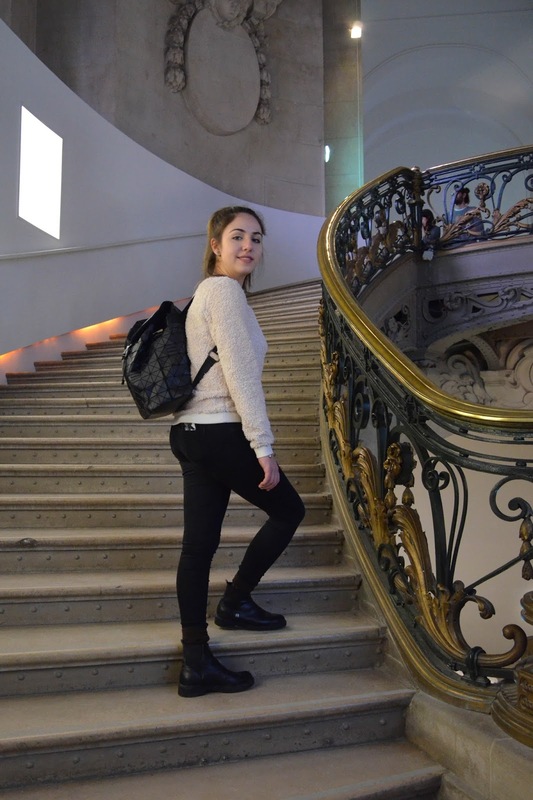 It's going to be worth every second.